The incident occurred at village Bharati in Laam area of Nowshera sector along the LoC in Jammu and Kashmir. 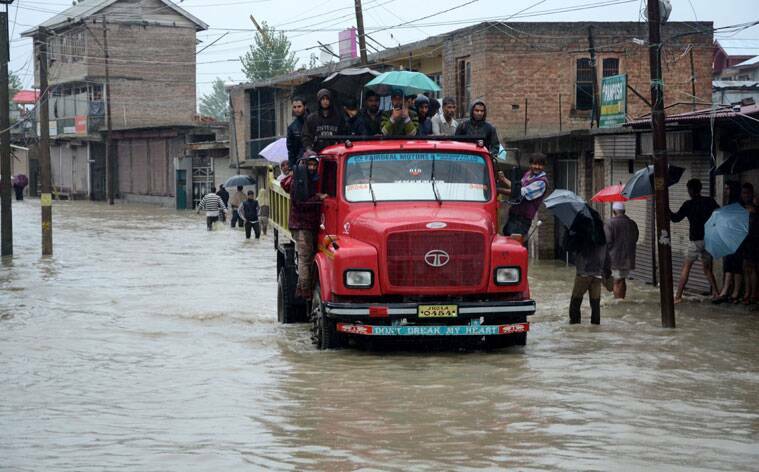 At least 50 people, who formed part of a barat, were feared killed on Thursday afternoon when the bus in which they were travelling washed away in flash floods. 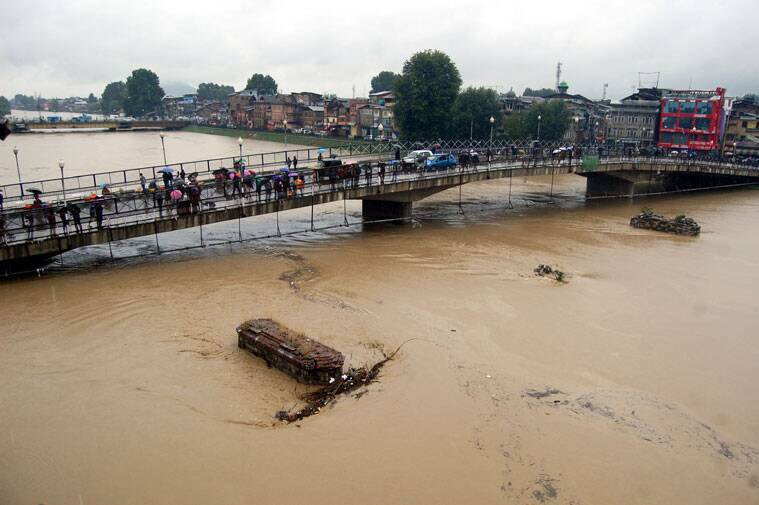 With this the total number of people killed in the floods in the Jammu province has now gone up to 62. The incident occurred at village Bharati in Laam area of Nowshera sector along the Line of Control (LoC) in Jammu and Kashmir on Thursday afternoon. Police confirmed the incident, saying that police parties along with senior officers have rushed to the spot. A senior district official said that the strong water currents have hampered rescue operation. 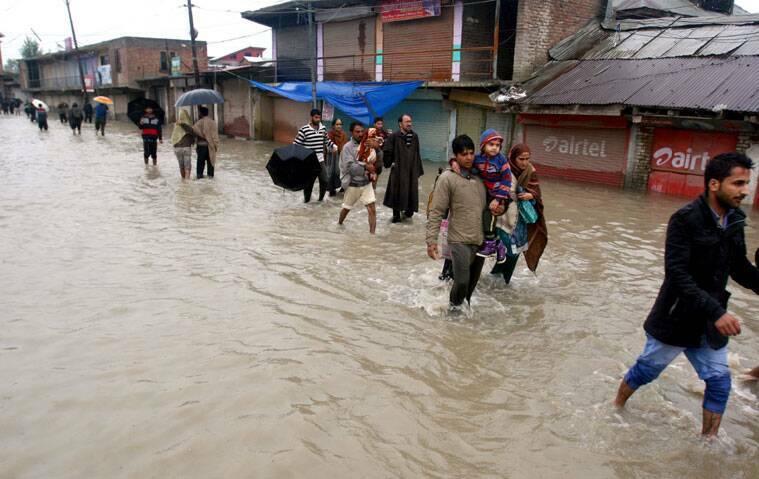 Earlier, the Jammu and Kashmir government on Thursday sounded high alert and asked the Indian Air Force to keep its helicopters on standby while Army troops launched rescue operations at various places. The exact details about loss of lives and property were being ascertained as the power and water supply, besides telecommunication system, was disrupted at many places since on Wednesday. 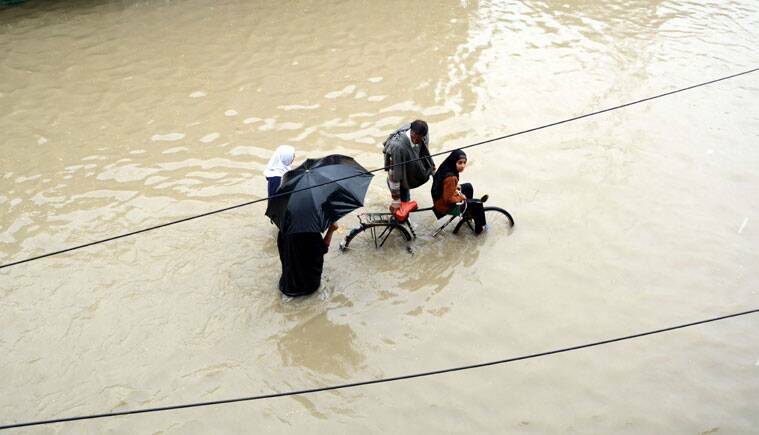 However, while over 100 people were reportedly marooned in different flood-hit areas across Jammu region, sources said that the Jammu-Srinagar national highway and the Batote-Doda national highway had also got closed following landslides on Thursday morning. The situation was no different in other hilly districts of Ramban, Kathua and Udhampur where also, many link roads were closed.